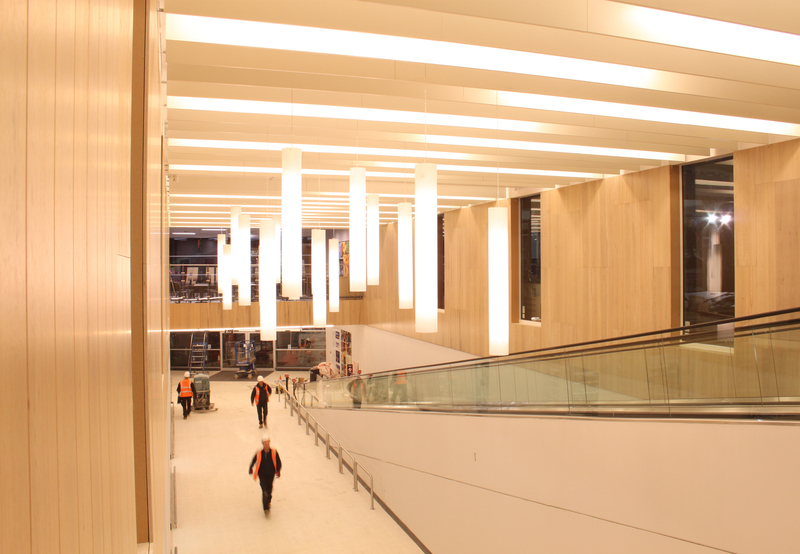 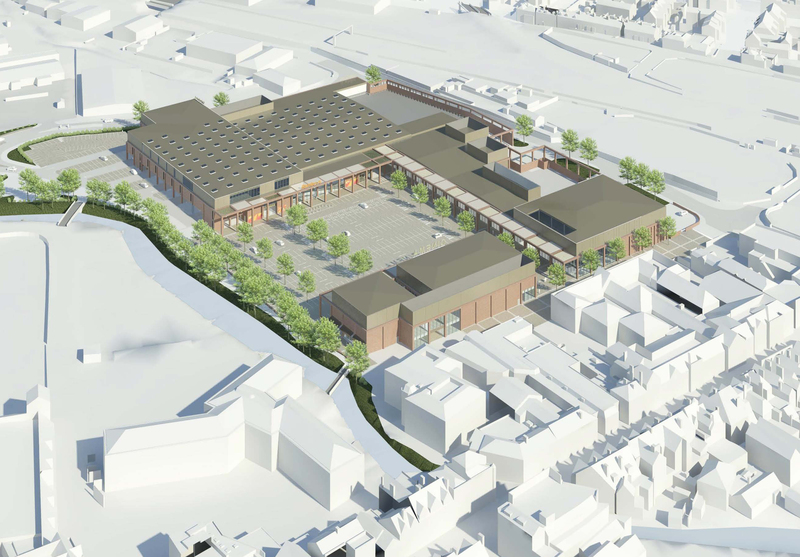 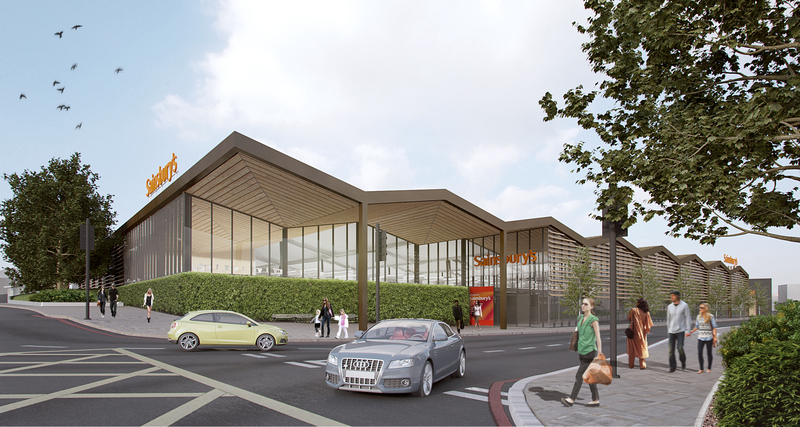 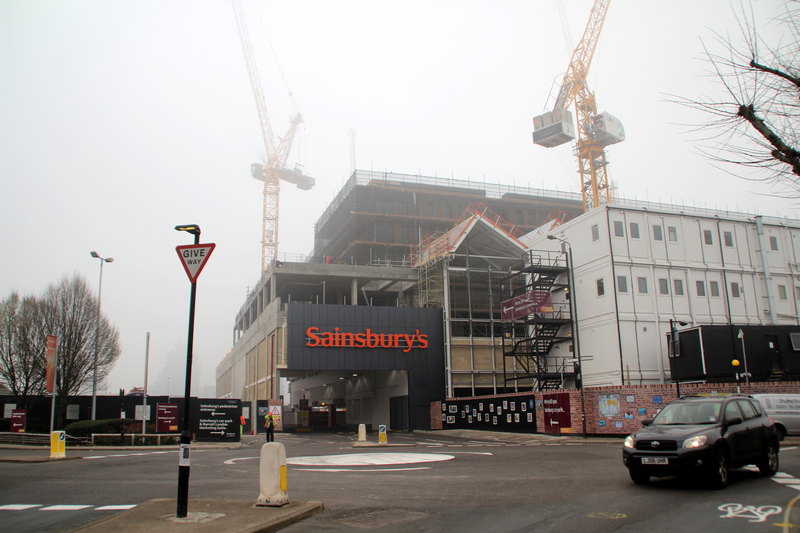 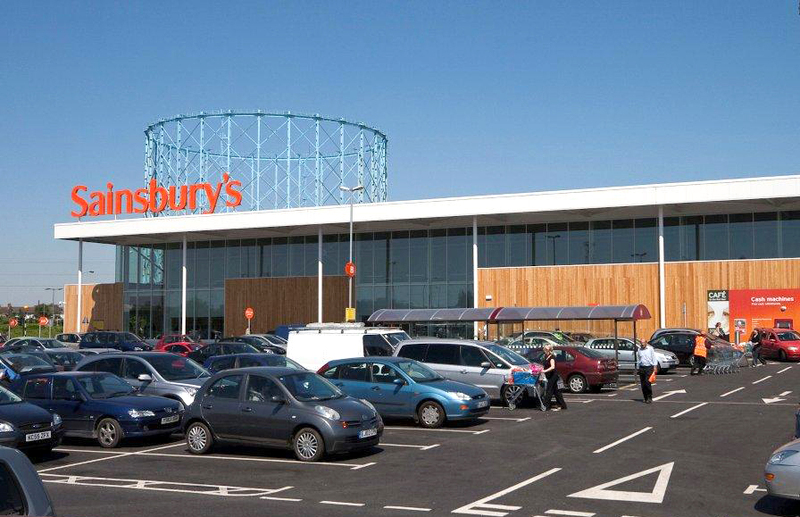 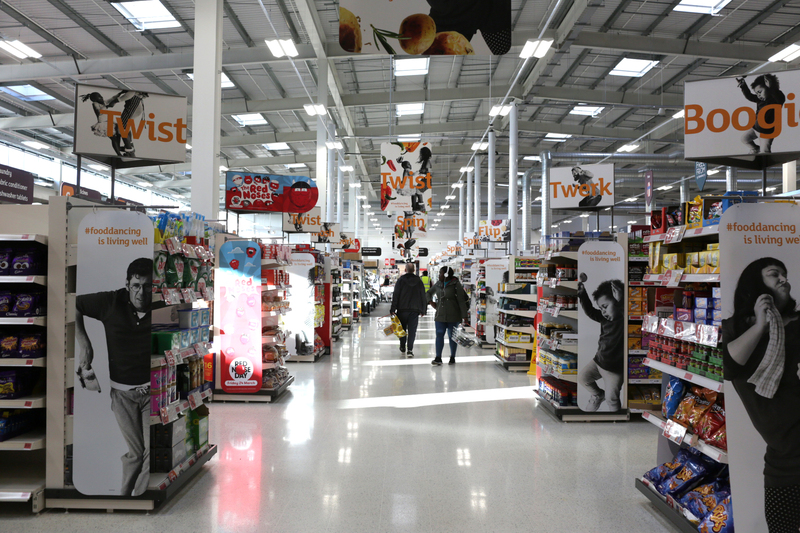 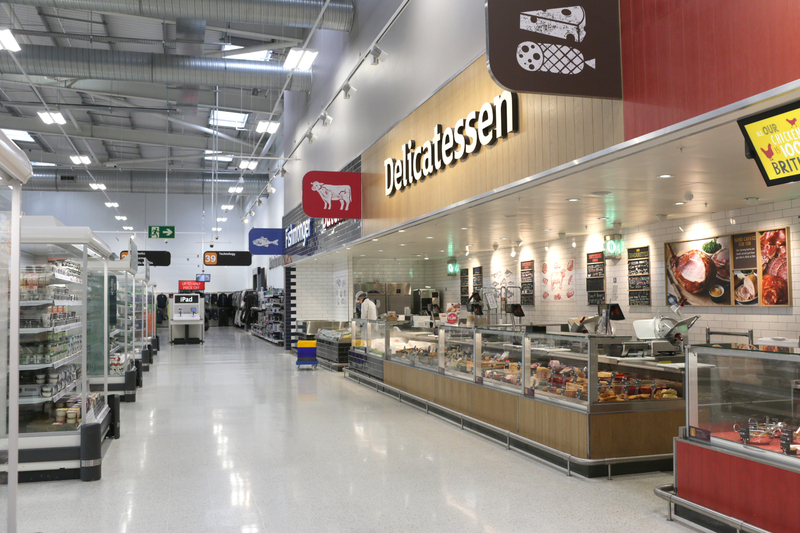 We have been providing full architectural services as framework Architects to Sainsbury’s PLC for the last ten years. 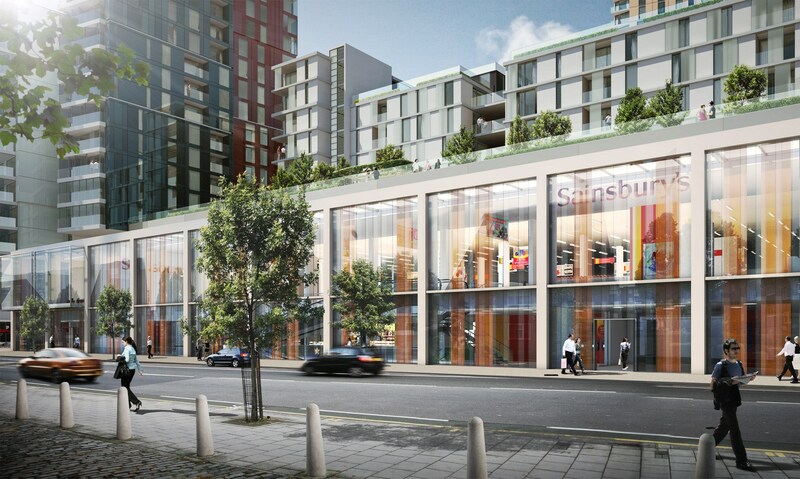 We cover feasibility, new build, extensions, fit-out, refurbishment and special project services to the Sainsbury’s property team. 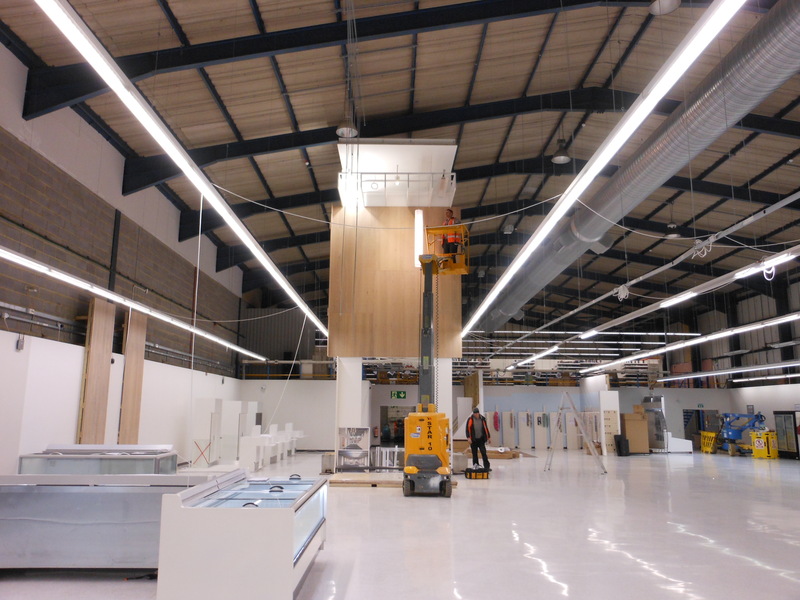 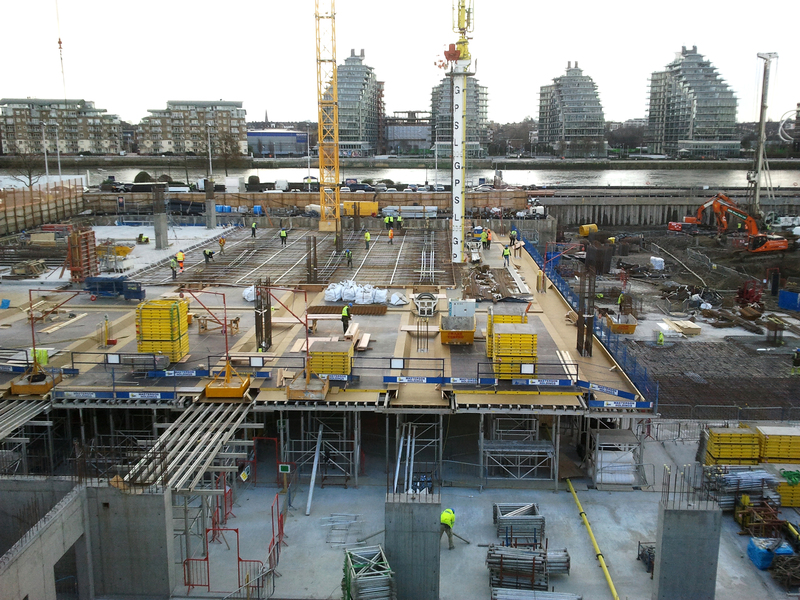 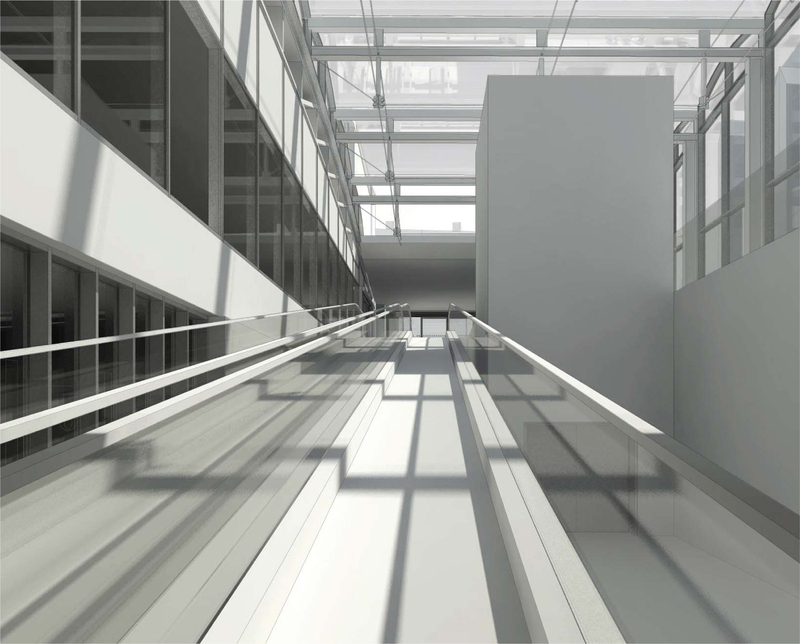 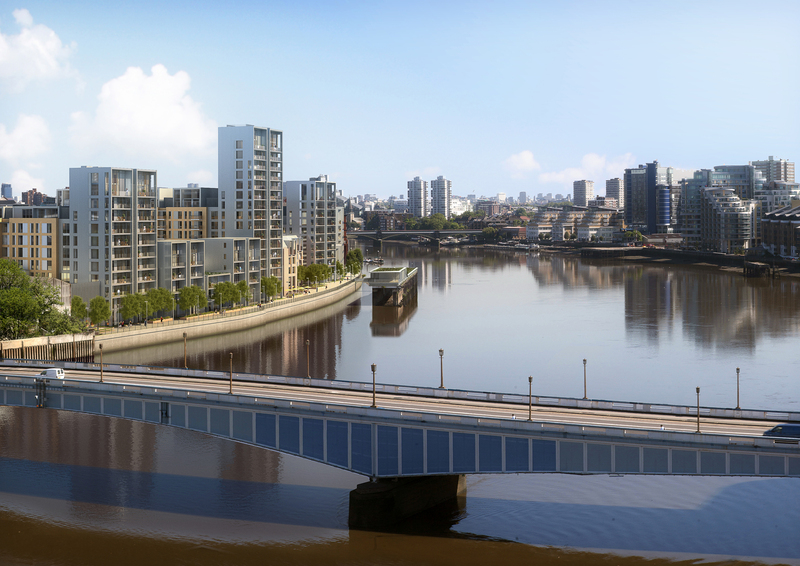 All projects are carried out within a BIM environment for the benefit of our internal QA and SSL’s FM team.